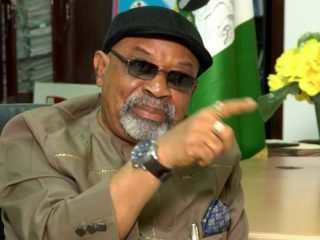 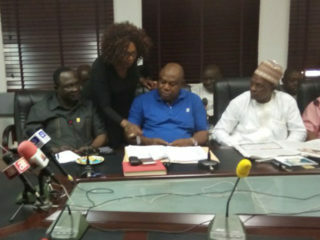 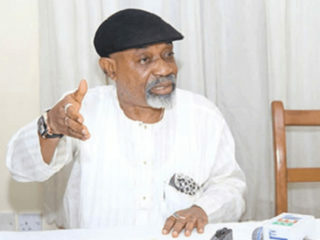 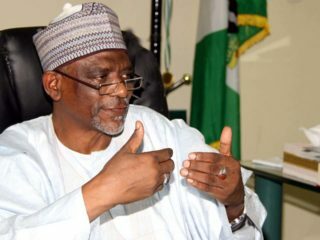 Non-Academic staff unions and inter-university centres may begin an indefinite strike in the new year if the federal government fails to distribute the N8 billion it recently released to the university system. 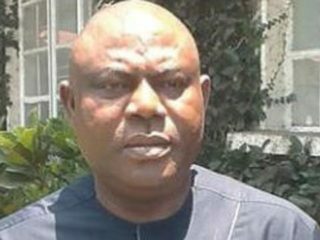 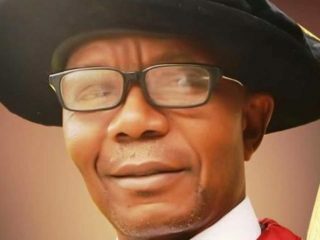 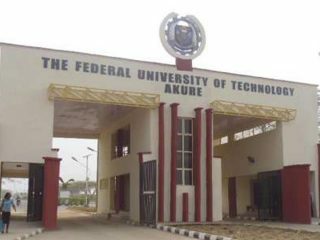 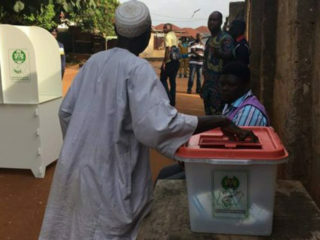 Senior Staff Association of Nigerian Universities (SSANU) of Federal University of Technology Akure (FUTA) has urged the federal government to expedite payment of its earned allowances. 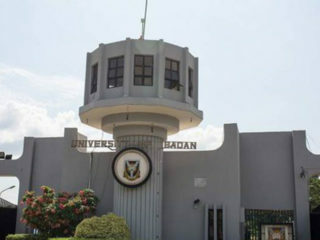 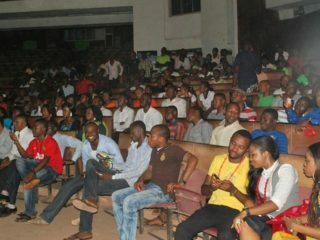 The non-academic staff unions in Nigerian universities Wednesday called off their three-month-old strike.